Food We provide continental breakfast and lunch. ENCORP, founded in 1991, was named by the Los Angeles Business Journal (June 2000 & 2001) as one of the top 25 environmental firms in Los Angeles County. ENCORP's environmental management experience includes a wide range of projects involving commercial structures, industrial facilities, educational institutions, government agencies, and residential properties. 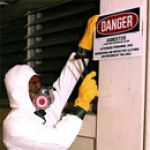 We specialize in a wide range of services including asbestos and lead-based paint concerns, indoor air quality investigations, and environmental health and safety training programs. 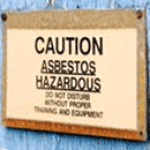 ENCORP is also an approved EPA/California DOSH Asbestos Trainer and a NVLAP accredited asbestos bulk analysis laboratory. 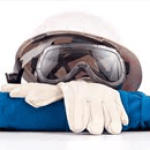 ENCORP has a fully qualified staff of professionals including engineers, Environmental Scientists, Industrial Hygienists, Geologists, Risk Assessors, Project Designers, Construction Managers, and health & safety professionals prepared to assist you with your environmental needs.